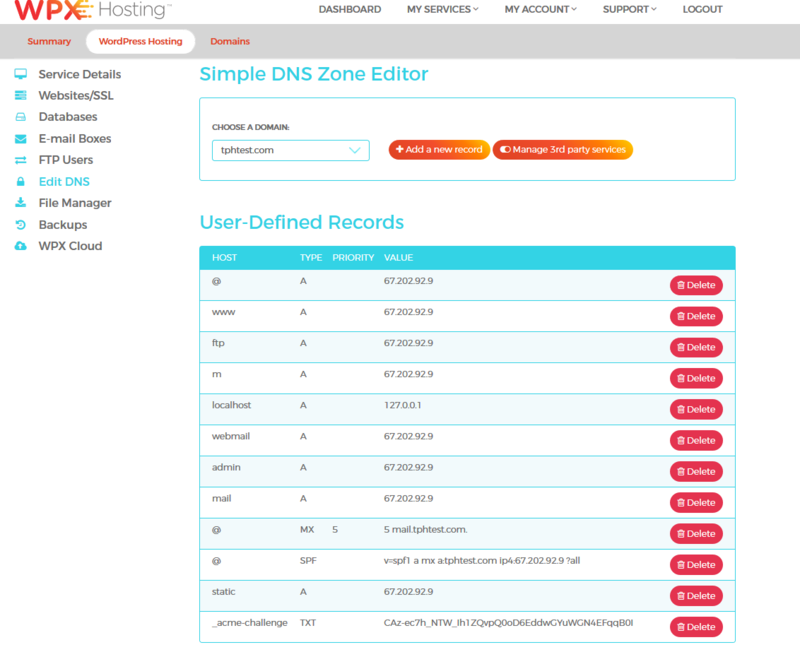 Our Hosting Panel contains many of the main functions of cPanel but in a much more usable, navigable and technically superior format, e.g. 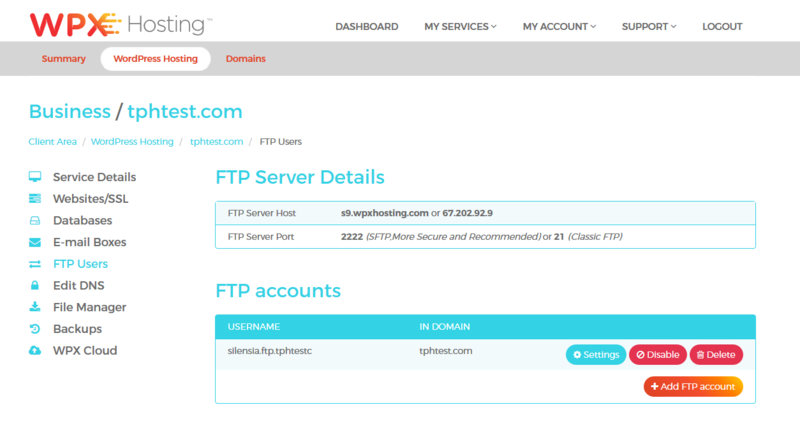 full domain buying integration, unlike cPanel. cPanel also significantly slows the performance of servers on which it is installed and our core hosting philosophy is about high-speed page loading and in this respect, cPanel is not compatible with our goals. 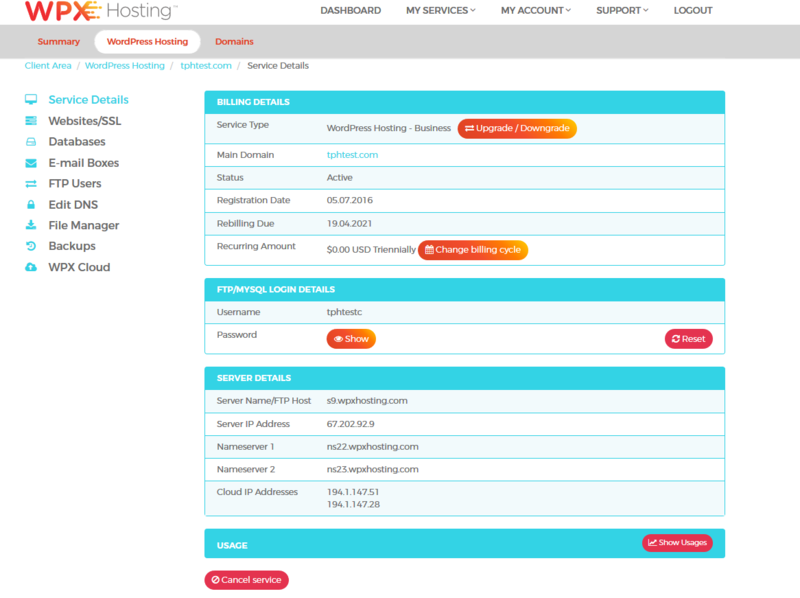 Below are a series of screenshots of the main Hosting Panel pages of our platform. You will see the same menus in your own account, though with some minor individual differences. For more information about your File Manager, see our article here. If you'd like to learn more about your manual Backup feature, see our article here. Visit also our WordPress hosting in Netherlands (and learn more about our WPX Admin Platform here). Check out our WP hosting in UK here. For visiting our WordPress hosting in Australia, click here. Additional information about our hosting service in New Zealand. Find more about WPX File Manager and our service in Brazil. Learn more about your manual Backup feature and our hosting in France. Head over to our WodPress Hosting in Germany here (a few basic details about the Hosting Panel pages are also covered on our website there).